Gain the value in your digital media. Solutions used around the globe. Purpose-built technology solutions. First, to capture digital audio & video. Second, to manage digital media workflow and collaboration. Finally, to extract and deliver value from digital media, using AI tools, within specific verticals. Elevate your transcription workflow with the most advanced, all-in-one transcription software platform. Plus, handle any job with confidence, from studio-quality digital audio capture, all the way to AI-assisted document creation. Whether you’re seeking transcription services or transcription process management, VIQ’s leading-edge solutions will exceed your expectations. Capture and preserve your court’s record verbatim with dependable and easy-to-use, digital audio/visual capture solutions. Drive digital transformation of court reporting and transcription with VIQ’s fully integrated suite of products. Capture, manage, and share your broadcast quality digital court record with ease, all protected by VIQ’s military grade security envelope. Log and consolidate varied digital evidence from body & dash cams, interviews, interrogations and more. All in one central location. Access and manage the entire history of a case file, using the same user-friendly interface for collaboration with authorized parties. 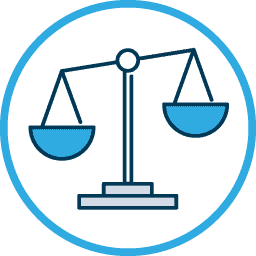 Use advanced tools such as redaction and annotations, all while maintaining chain-of-custody. 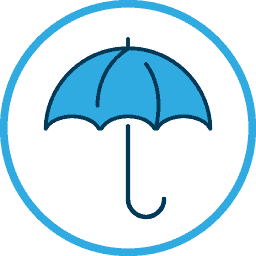 Record statements and reports from adjusters, agents and attorneys for all your downstream uses. 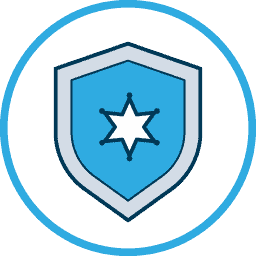 Cover your workflow from capture to document deliver with unmatched, military-grade security, to protect your clients’ privacy. Here you will find the products we’ve been tirelessly developing to bring you up-to-date solutions that will allow you to take advantage of emerging technologies. From AV capture and industry-specific workflows to AI tools with content analytics for extracting value from your captured media. VIQ gives you the tools to capture, manage & mine all your digital media. See every job with one look. Edit any job with one click. See the details of every job in your workflow, all in one place. One click lets you drill down to view or edit details such as status, priority, or author. One click to re-assign, re-flow, or release. 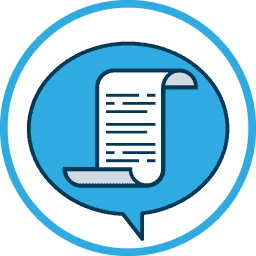 NetScribeTM makes it a snap to tailor every aspect of your workflow to each of your customers’ needs – from routing rules to content & delivery templates to billing profiles, and more. 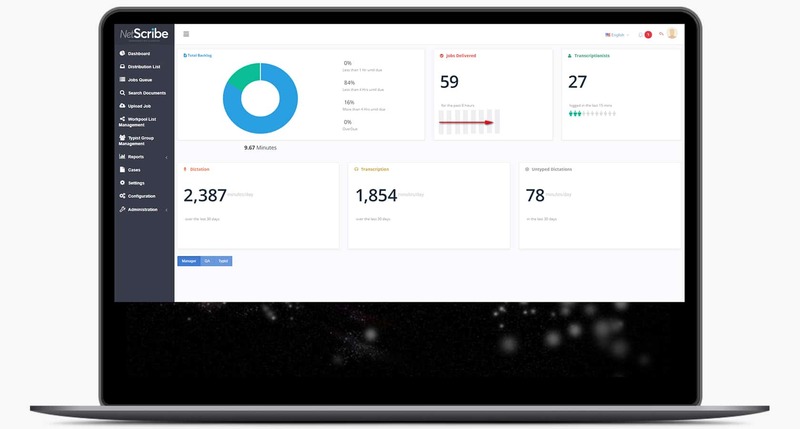 Connecting you to more of your enterprise data. 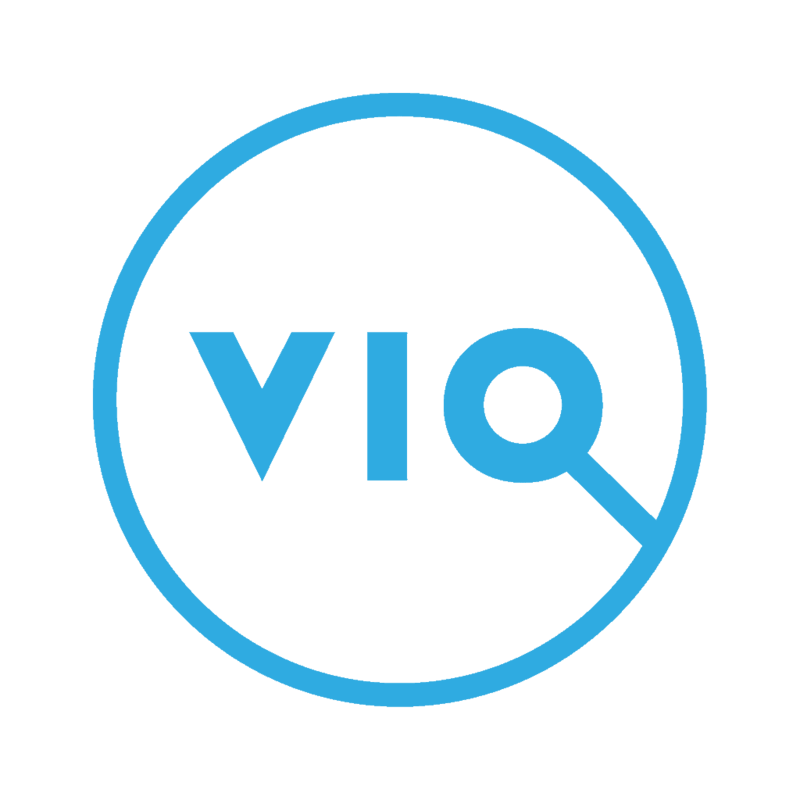 VIQ’s progressively expanding portfolio of specialized AI models gives you access to volumes of valuable information contained in your unstructured digital media. Linguistic and Semantic analysis to highlight exceptions. Deep learning of topics in an audio recording allows recognition of sentiment, as well as entities such as people, places, events and objects. A better understanding of “intent” with the combined use of video recognizers, object trackers and models. Imagine having a studio-quality audio recorder at your fingertips. Now imagine reading your automatically generated transcript just a few minutes later. Whether you’re new to dictation or a seasoned pro seeking a smarter and simpler solution, MobileMic has been built and designed specifically to meet your transcription needs. Capture & consolidate all your digital media in one place. Capture official court records, police interrogations or insurance investigations clearly with VIQ’s state-of-the-art digital AV capture solution. CapturePRO lets you capture every word & tonal variation clearly in studio-quality digital audio. Capture more with broadcast-quality video and record gestures, facial expressions and body language. Consolidate multiple feeds from many sources into one central digital media repository, where you can also attach related digital evidence, such as fingerprints or statements. Go further with advanced features like annotation & collaboration, redaction, artificial intelligence tools, and much more. All within one platform. VIQ’s military-grade security envelope provides protection and chain-of-custody for all the contents in your repository. Available in fixed or portable configurations, CapturePRO can be deployed in a single place or spanning multiple locations distributed over a geographical area. © Copyright VIQ Solutions Inc. 2018. All Rights Reserved. VIQ offers several solutions and services to help your organization get the most out your digital media. For speedy and precise assistance, please provide us with a few details below and a member of our Sales team will be in touch with you shortly.